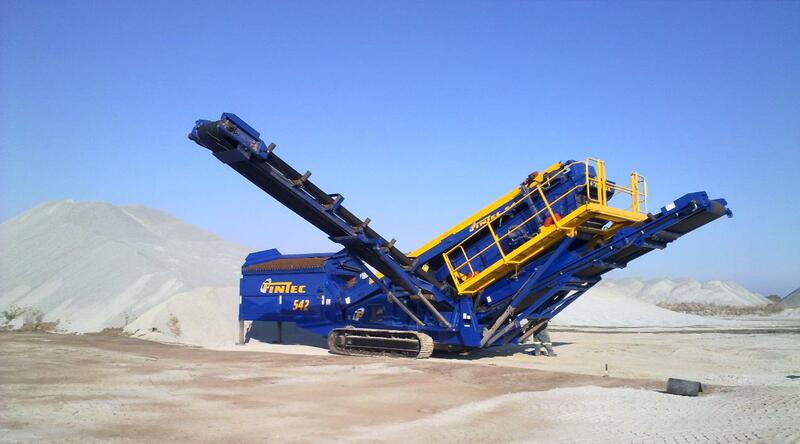 GREAT KAROO CRUSHING Great Karoo Crushing (Pty) Ltd was established in 1999 as a joint venture between Haw & Inglis (Pty) Ltd and Prima Klipbrekers, solely to fulfil the material requirements of Haw & Inglis road construction projects. In 2002 GKC became a wholly owned subsidiary of H&I. Starting off with two crushing plants it has expanded that to date they operate six plants.